Discover Chicago from a new perspective at our urban rooftop bar, Raised. The sophisticated modern charm of our downtown Chicago hotel is obvious from the second you walk through the front door and into the elegantly furnished lounge. The refined ambience is reflected in each one of our well-equipped guest rooms and in the urban chic of Staytion, our in-house bar and restaurant, where the atmosphere is matched only by the superb selection of food and drink. Our Navigator keeps up to date with the latest bars, restaurants and attractions and will talk you through the best way to spend your days and nights in the Windy City. Biking along Lakeshore Drive and taking different routes to explore. Wicker Park Bucktown where the majority of vendors are local designers. Merlo on Maple serves the best Italian meals. Three Arts Club Cafe has an amazing courtyard garden. Proxi presents a lively advenruous yet causal setting offering international flavors on small sharable plates. If you love street food, then Proxi is a must in your list. Bringing a variety of street food from across the world such as the delicious tempura elotes but with a twist of their own, this place a burst of flavors that are a medley of cuisines. 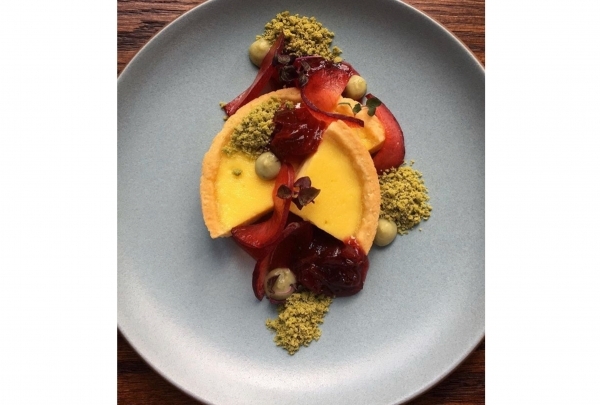 These include the likes of the Chinese egg custard tart with mathca, sake jam and plums. 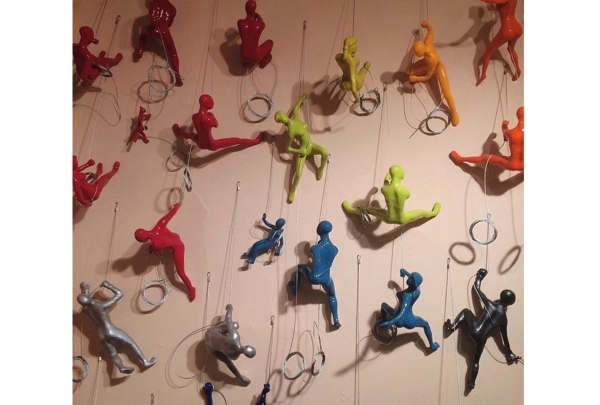 A Chicago based gallery selling contemporary American crafts and jewelry highlighting local artists and craftsmen. I love Arts and artisans because it lets amateur artists sell their work, but also feature locally acclaimed artists. They have unique and one of a kind pieces great for perfect gifts. 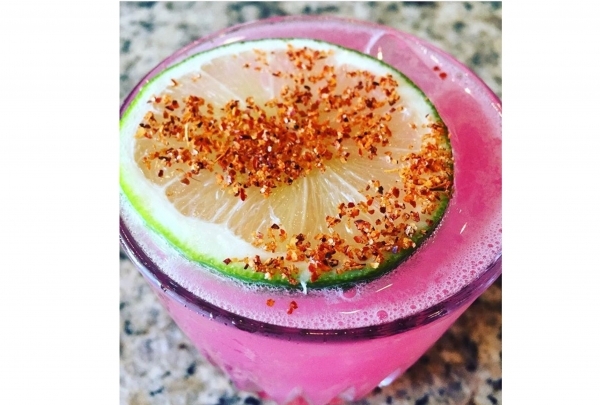 Lonesome Rose lets you start off your day with breakfast tacos and end your night enjoying a good margarita. Lonesome Rose is beautiful inside! Their prices are a little higher then your typical Mexican restaurant for a reason, and everything on their menu is delicious. One must have their tacos, corn on the cob and queso with chips. The best thing on the menu is their corn on the cob. 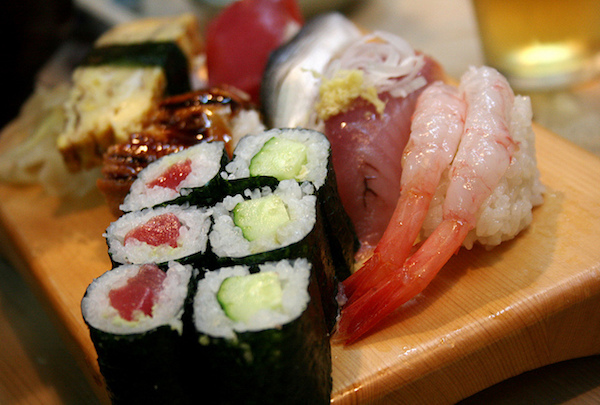 They decorate it with delicious ingredients, you won't find anything like it anywhere else. Bow and Arrow is your go-to spot for fun and creative gifts and merchandise. It is run by 3 sisters. Bow and arrow is run by 3 boss ladies from Chicago. They have some of the most unique gift ideas such as birthday cards, decorations for party's and merchandise to treat yourself. It's millennial heaven. They customize your experience depending on what you're shopping for. They also have a lounge area where you can sit and chit chat or have a coffee with friends. Chicago's first street art Galeria located in Logan Square. Find prints, stickers of all your favorite street artist. 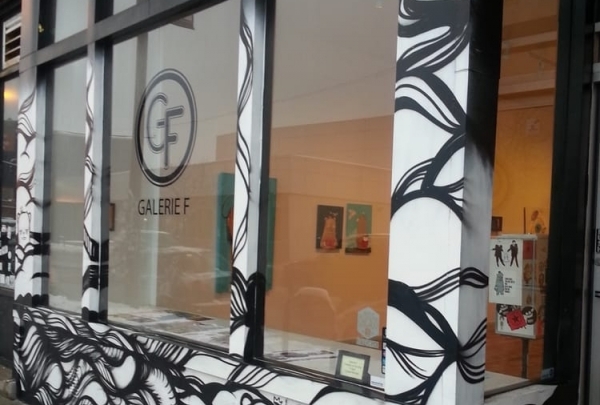 Galeria F is your go-to for original street art posters, stickers, and prints. They let local and globally known street artist sell their work. Artists can also have their art release parties at the Galleria F. A local street artist that does all his events at the Galeria F is Sentrock. He sells prints and recently did a collaboration with Adidas. The lines usually circle around the corners. S.K.Y offers a small but playful pan Asian cuisine and an extensive list of cocktails and special wines. In the heart of the Latino neighborhood, Pilsen S.K.Y brings all the Asian flavors into a small space. The menu changes frequently leaving customers curious about the next month. The Lobster dumplings, devilled eggs, and the cucumbers with chilli pepper are some of the favorites on their menu. It's a smaller space, hence reservations come recommended. Reserve a booth at this new, old-school style steakhouse and blow your Chicago clients away – most locals don’t even know about it yet. Vivere's chefs take yearly trips to Italy to discover new dishes, treating you to delicacies from a culinary paradise. 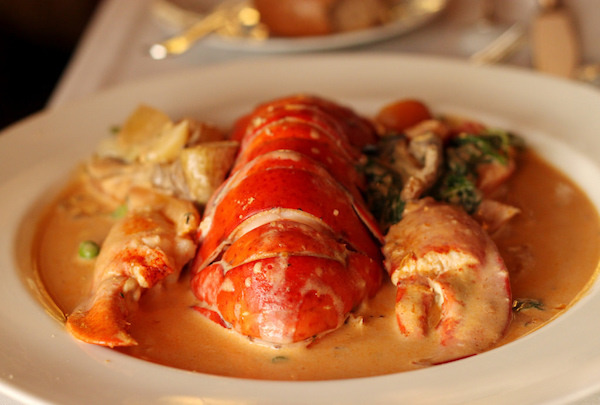 Vivere is considered by many to be one of the best restaurants in all of Chicago. This trendy establishment has been designed by Jordon Mozer with gold and red hues, hanging lights and copper sculptures. It serves contemporary Italian cuisine, with new takes on traditional dishes like raviolis and spaghetti with meatballs. The wine list here is also one of the most extensive around. Indulge in chupe, a traditional Peruvian stew with prawns and swoon over the chicharrón, a pork belly confit complete with a barbecue glaze. If you can't get to Peru right away, try the next best thing with a visit to Tanta. At this bright and trendy restaurant, diners can sample the beloved foods of Peru like cebiche, leche de tigre, causitas and anticuchos. 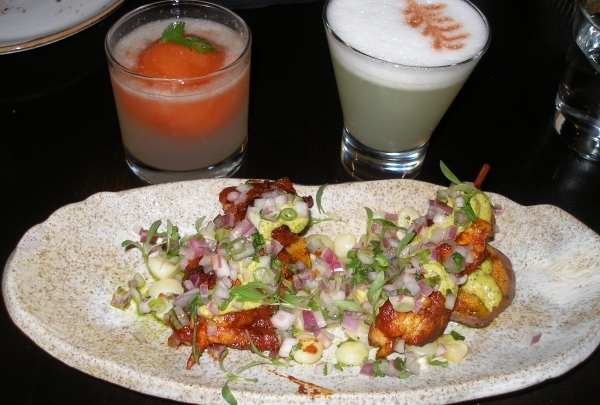 The specialty cocktails are also Peruvian influenced, with the majority being based on pisco (a grape liquor native to Peru) and modern versions of traditional Peruvian drinks. So come to Tanta and experience the lively flavors of this ancient land. 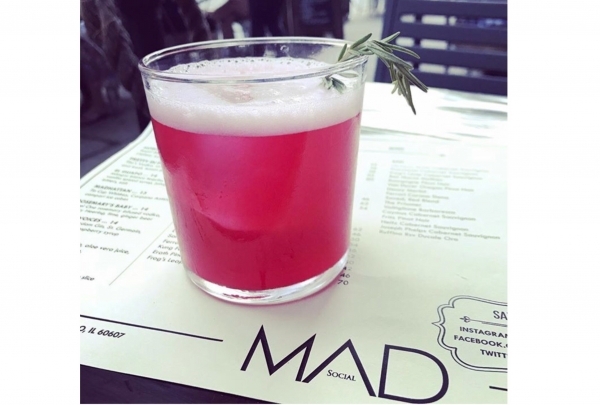 Exceptional cocktails and cuisine have created a cult like following for this trendy eatery. Try the rich man po' boy with lobster and foie. Bottlefork is a stylish restaurant and cocktail bar that serves the best of both worlds. Featuring an American menu and a bold cocktail list, you really can't go wrong with any selection - but here is a tip: For starters, try the delicious deviled eggs - popular for their yolk mixture - before opting for the smoked lambs. In terms of cocktails, don't miss Bottlefork's original cocktails, including the Little Miss Dynamite, which consists of Starlite Vodka and vanilla. The decor is trendy and warm, so bring your friends and coworkers for a hip dining experience. Experience a dining tradition centered around the whole roast entree, served with sides and wine on Chicago's most coveted riverfront patio. 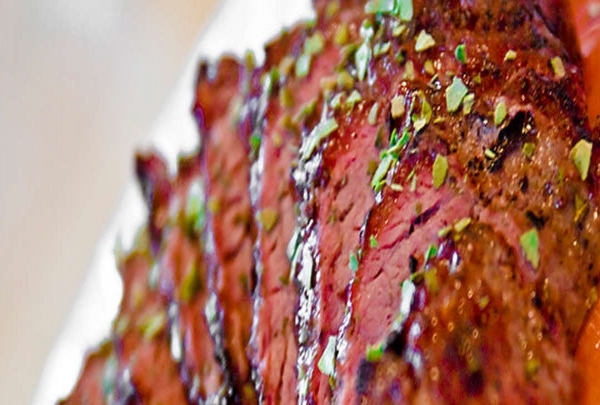 Rustic yet refined best describes the culinary style and ambiance at River Roast. This restaurant, on the Chicago River, features a contemporary take on traditional American roast dishes by an award-winning team of chefs. Share a board of Foie & Duck Terrine and Fire Roasted Shrimp with their Farmer’s Market Punch, specialty cocktails or beer. 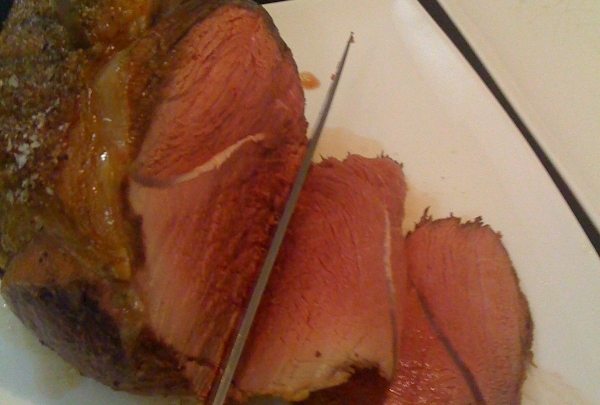 For the main course, Big Fish, Roast Beef or Whole Chicken and sides are roasted to perfection, artistically plated and carved by your table. For one of the best outdoor dining experiences in the Windy City, when the weather permits, head out to their patio for breathtaking views of the skyline. 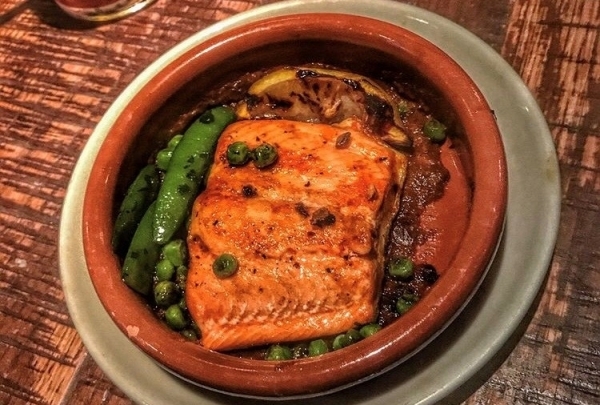 This Mediterranean venue reinvents its menu often to keep their offerings fresh and exciting. This contemporary and cozy venue offers an ever-changing menu that is complimented by a superb wine list and excellent selection of desserts. Dishes like the golden white fish caviar with hard-cooked quail egg keep locals and visitors alike coming back for more. This gastro pub offers an amazing and creative menu. This tavern serves sophisticated American cuisine in a cozy and casual setting. Visitors can enjoy traditional tavern fair like Scotch Eggs, or they can sample unique takes on traditional dishes, like the venison burger, which is sure to delight. 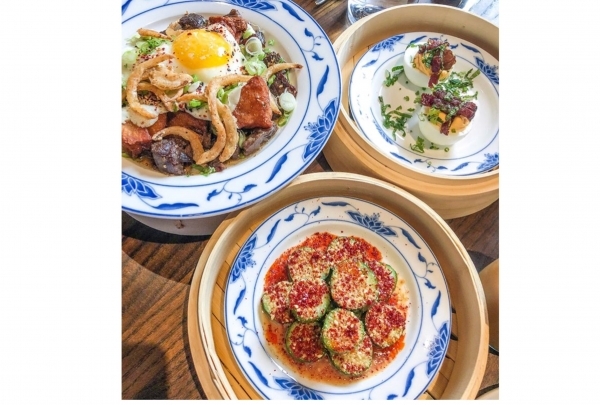 Sunda's menu is filled with an incredible amount of dishes dedicated to many parts of Asia. Sunda offers a unique menu packed with traditional dishes that hail from all over the Asian continent. Visitors will find creative cocktails, sushi, and noodles in a variety of curry sauces and soups. This rustic-industrial venue offers some of the most unusual fusion cuisine that will satisfy any palette. 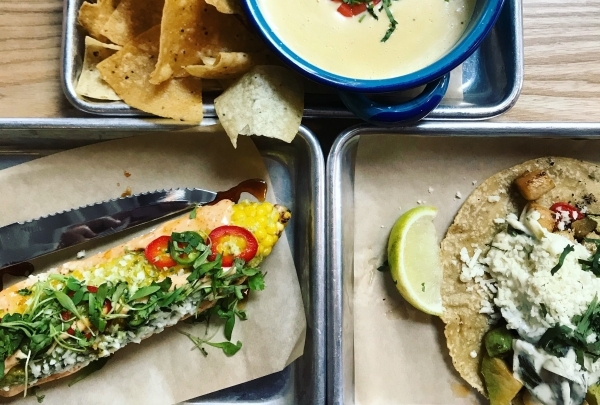 Tucked in beneath the blue line train, this urban space offers delicious fusion cuisine. 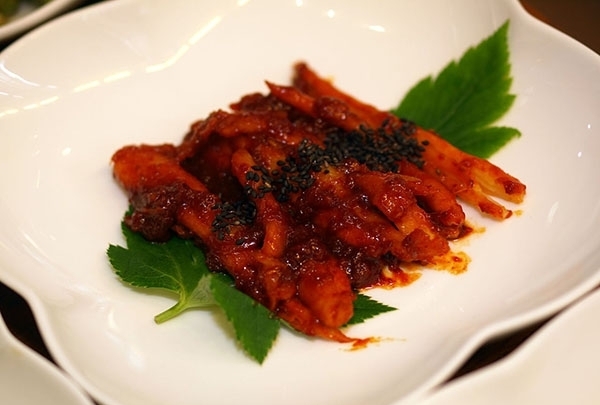 The menu has dishes with a Latin influence and Korean and Asian fusion. This café serves Belgian baked goods that are handmade each day. This small café is a favorite with locals and visitors alike. 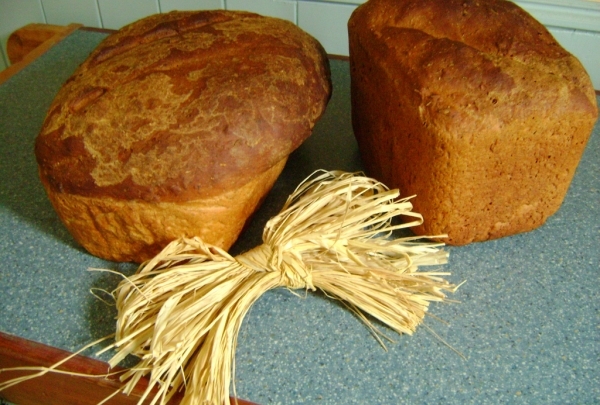 The establishment serves up freshly baked goods that are made fresh daily. Stare at the rows of baked goods and you may find that it is hard to just buy one delicious item. The Aviary is an elegant cocktail bar mixed with spontaneous and natural flavors from around the world. 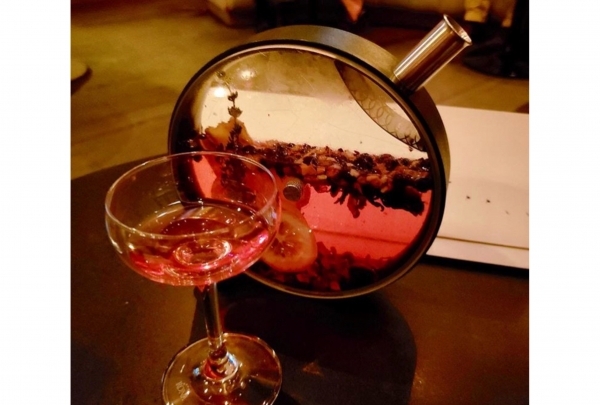 The Aviary is an elegant cocktail bar with master mixologist who specializes in eccentric recipes for a one of a kind experience. You can have nibbles and bites to pair with your cocktails. Their fruit and herbs infused drink that comes in a round glass container is quite popular among the patrons. 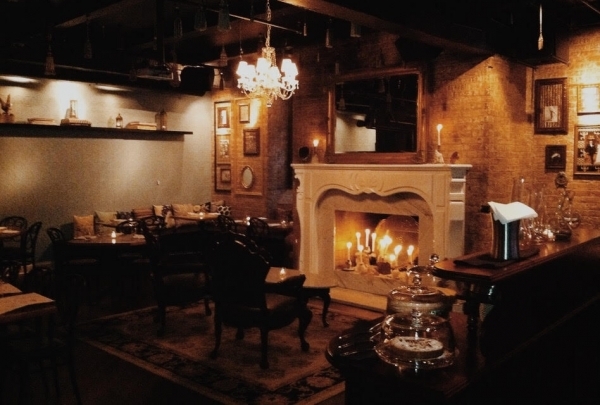 Tucked away in a cobblestone alley, RM is the perfect place for a fine glass of champagne. RM Champagne Salon has a wonderful selection of champagne and other sparkling wines. If you are not particularly wine-savvy, you have nothing to worry about -- the staff is happy to offer suggestions and help you find the perfect bottle for any occasion. Explore a modern day speak-easy straight from the Prohibition Era, located in the heart of downtown Chicago. Enjoy craft cocktails in a unique ambiance. 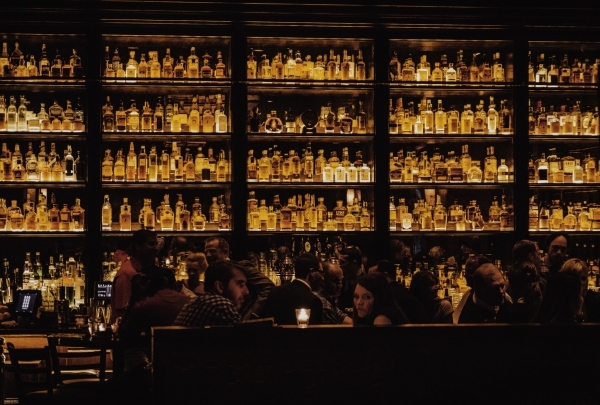 Untitled offers several function spaces in their lower level venue including a low-lit library space featuring hundred of bottles of whiskey, bourbon, and scotch. Untitled offers live entertainment in the evenings ranging from burlesque shows to live jazz bands. 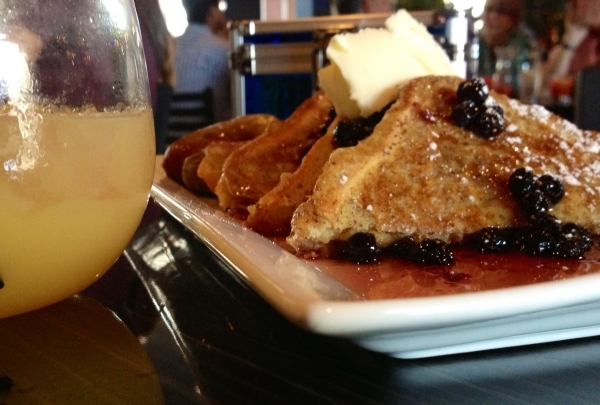 Enjoy small plates or traditional supper club fare including chops and gourmet sandwiches. Local gallery featuring over 100 vendors. 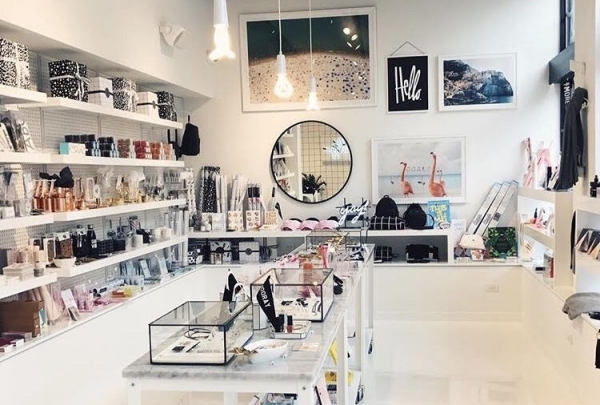 Since 2007 the Andersonville Galleria has been providing Chicagoans with an Indie market which features over 100 local vendors and artisans. Known for providing the feeling of a street festival year round, this spacious gallery invites you to find that one of a kind piece you are looking for. Seafood-focused restaurant in an airy, contemporary space. The Beacon Tavern serves up delicious shellfish, thoughtful libations, and truly caring service. The Peekytoe Crab Dip with Utz crackers is a fun must. 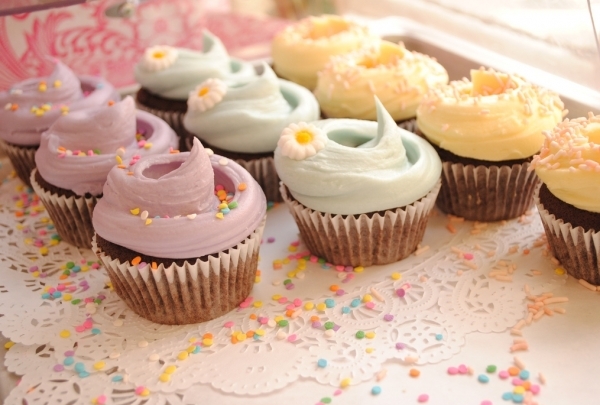 A specialty bakery that helps satisfy all of your sweet-tooth needs! Started on a quiet street corner in the heart of New York City's West Village in 1996, Magnolia Bakery is the place to stop to satisfy your sweet tooth! 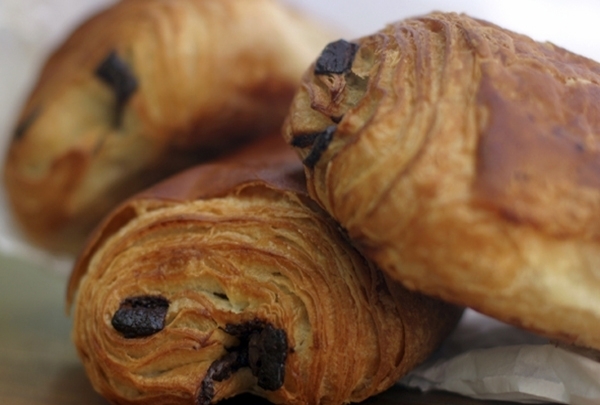 Chicagoan's fell in love with this bakery when it made it's way to the "Windy City" in 2011. Don't forget to try their Cupcake of the Month when you stop by! Ninis Deli is family owned and run by Juany. It was recently featured on the food network. 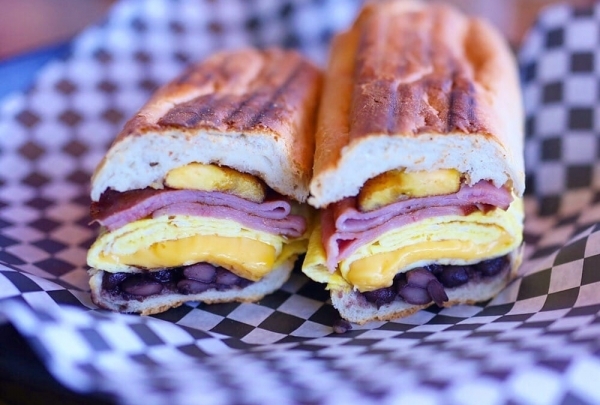 It has traditional dishes such as empanadas and Cuban sandwiches. One of the most popular items on the menu is the cafe con leche. Juany swirls whip cream on his famous coffee. Beatnik's bohemian vibes and colorful dishes add an electrifying twist to American cuisine. 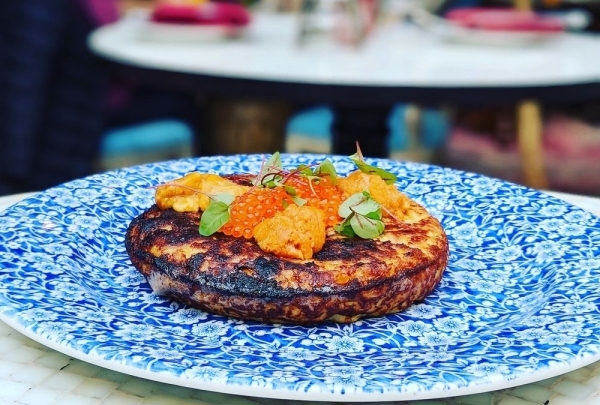 Beatnik is an exotic restaurant filled with bohemian vibes. The golden decor is accentuated with colors while candles cast a warm glow over the interior. The kitchen is open so you can see beautiful dishes being created while you enjoy some music. 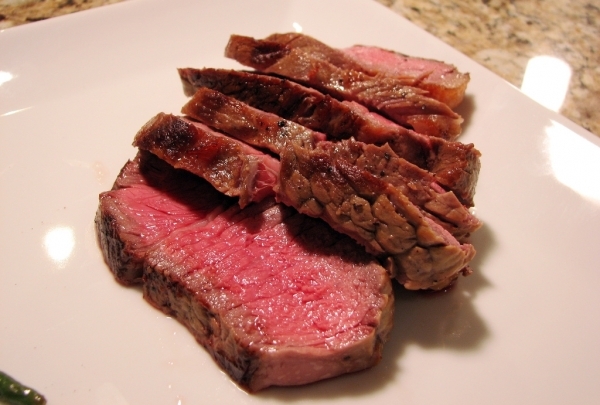 The cuisine is American with a touch of flavors from around the world. 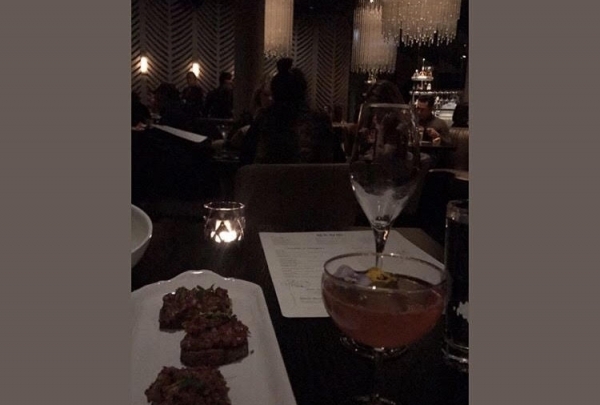 The cocktails are delicious and dressed with flowers. Sawada Matcha has the best Japanese matcha lattes in the city. 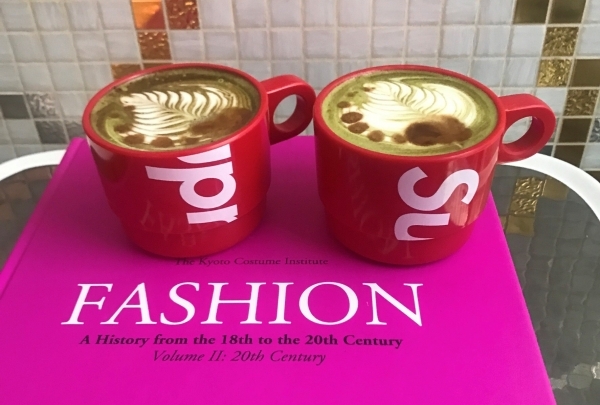 They are known for their signature latte art and design. Sawada Matcha and its sister restaurant Sawada both have an interesting menu. Hiroshi, the creator of these beautiful coffee shops takes pride in offering the best and setting high standards for matcha lattes. Their baristas are all experts and know how to create some of the best latte art in the city. Military matcha latte is a must-try. At Café Ba-Ba-Reeba you can experience a flavor of Spain. This is a perfect spot to bring your friends and order the entire menu to share. Their sangrias are delicious and filled with fruit. The citrus glazed salmon with cucumber, the crema and toast. and their beef empanadas are other must-try dishes. BLVD serves a modern version of a traditional American cuisine. The interior resembles an old Hollywood glamour vibe. Although BLVD looks very fancy don't let the interior fool you. 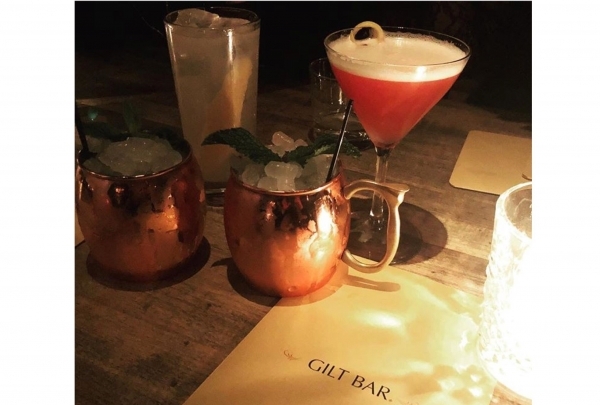 It does not have a stringent dress code making it a perfect date night spot. The tar tar is served on small toast and garnished with a picadio, it's one of the highlights of the menu. The salads are sharable and delicious. All of their drinks have a sassy name. Try the Coco Chanel which is very tropical and smooth. 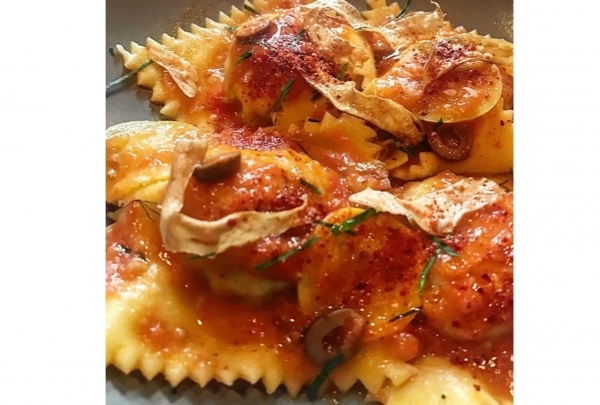 Montverde brings the fresh pasta to the west loop. The pasta is handmade, in-house and they offer a variety of different shapes and sizes. The meatball ravioli was a favorite among regular patrons. Lightly stuffed, each ravioli had a meatball on top making it look like it was cooked on top. The Brew and View offers shows in theaters for USD 5. You can also enjoy their bars or have food delivered. 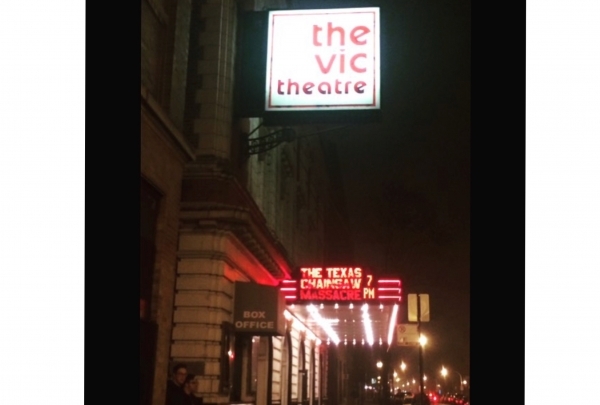 The Vic theater is a Chicago thing! They have limited timings for movie screenings, but they have three bars inside the theater and the coolest thing is that you can have a pizza delivered to the show. Grab your friends, go have a drink then enjoy a movie, the Brew and View: The Vic Theater allows you to do all of this without having to worry about your appetite. 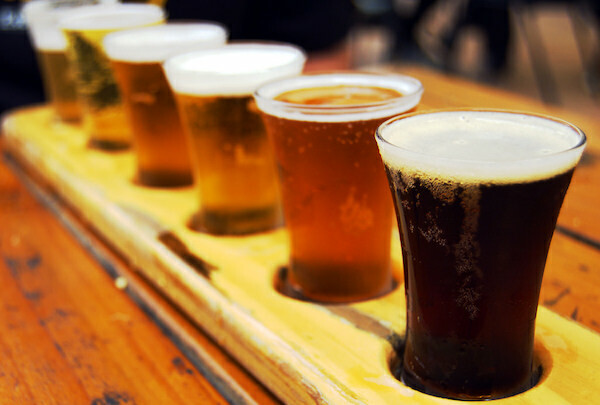 Kuma's Corner has some of the most elaborate burgers around town and a good selection of beers. 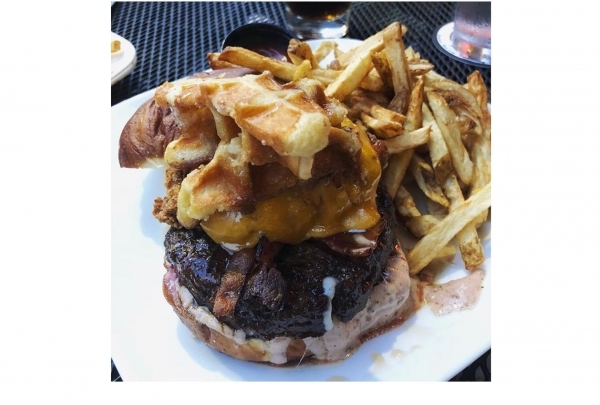 Chicago's go to burger spot can have you waiting for hours just to try these amazing burgers. My favorite burger is the one with the crunchy pork skin on top of the delicious patty. I can never finish one since they're giant, but I always have something to take home. A one-of-a-kind illuminating art installation showcasing a rotation of contemporary artists of different disciplines. 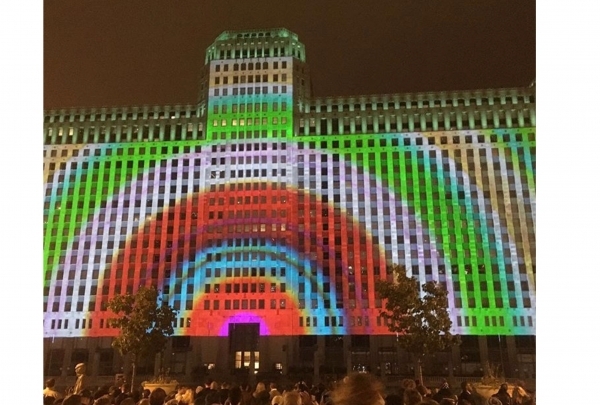 Art on theMART is one of the coolest art installations illuminating from projectors onto a building. You can see it from a distance. Getting to go there and see various artists showcase their art in an animated form is a one-of-a-kind experience. We're bringing Chicago's most authentic side to life. Join Renaissance Hotels' 8th Annual Global Day of Discovery as we show you how to explore Windy City originals. From a historical speakeasy to Chicago's original Twinkies, we invite you to enjoy sips, savors, and sounds while uncovering Chicago's rich history throughout Staytion and Raised Bars. Then take your appetite for discovery into the city with some custom kicks to explore other unexpected destinations unique to Chicago.